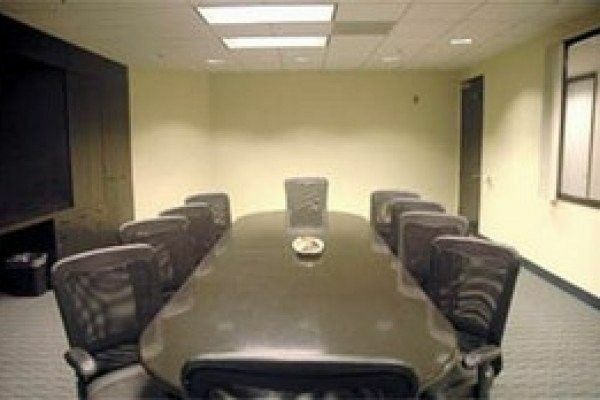 Serviced offices in Gardena-Torrance, this office space is located in the South Bay Area, close to Los Angeles. 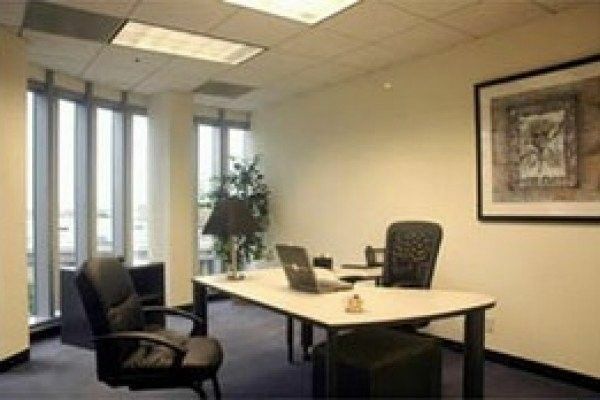 Our serviced office clients enjoy views of Downtown Los Angeles and the San Gabriel Mountains, as well as the luxury of an on-site fitness center. 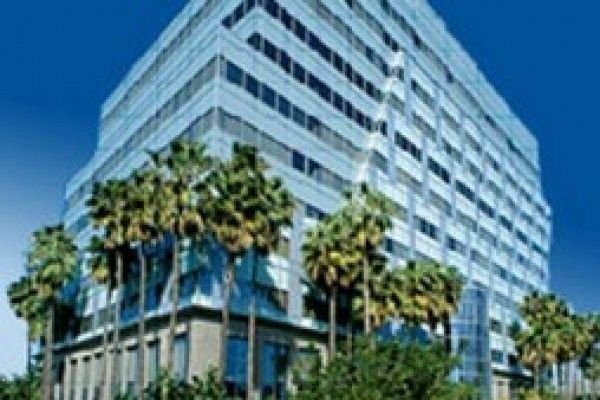 There is immediate access to the 405, 110 and 91 freeways from our office business center. Both Los Angeles International and Long Beach airports are only a short drive away.